Looking for a simple chemo hat with a little extra something? This itch-free Ombre cancer turban is gathered in a fun style. 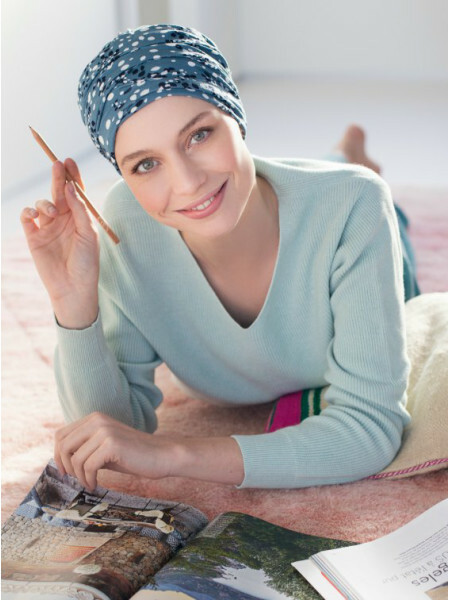 Why does comfortable have to be boring if you can look radiant during chemo in this timeless classic!